2 Bedroom Apartment To Rent in Poole for £800 per Calendar Month. 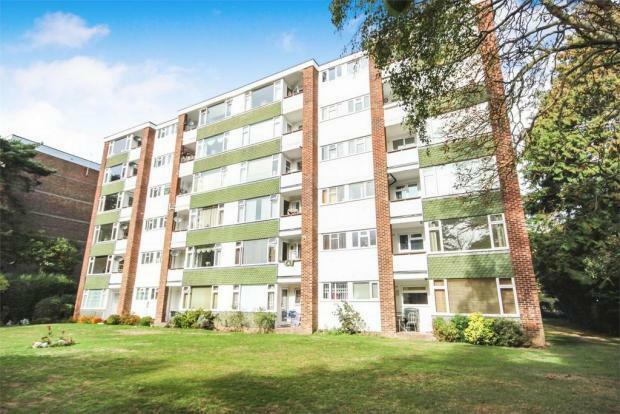 Newly refurbished two double bedroom ground floor apartment situated in a sought after road in Branksome Park. Further property benefits is allocated garage and south facing patio area overlooking communal gardens. Property is offered on unfurnished basis- AVAILBLE NOW!